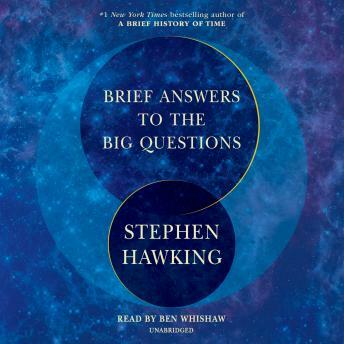 Listen to "Brief Answers to the Big Questions" on your iOS and Android device. Very interesting and well done. Aimed at the thinking human with at least average intelligence and an open, inquirying mind. THINKING REQUIRED! However the issue of "is there a God?" was handled very carefully and not relevant to the discussion.